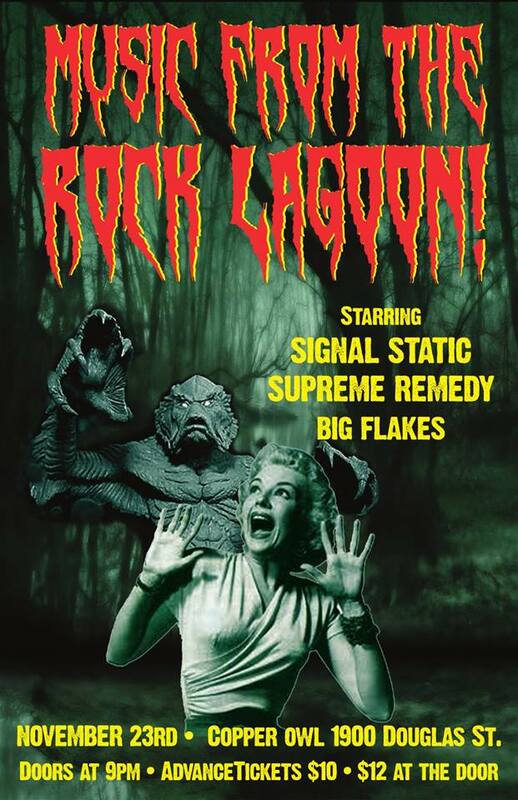 Come out and make a splash in the Rock Lagoon with three fantastic (and deceptively friendly) Rock & Roll creatures! Thoughtful alternative punk-rock with social commentary! 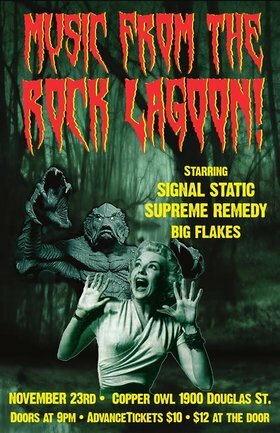 Crunchy, energetic, tasty rock & roll stew! Dirty, Fuzzy, Greasy good times hard rock with teeth!